This entry was posted on December 16, 2009 at 12:31 pm and is filed under Blog, Cycle Maven Blog, Mountain Biking. You can follow any responses to this entry through the RSS 2.0 feed. You can leave a response, or trackback from your own site. I admire the valuable post you offer in your articles. I will bookmark your site and have my baby check up here recurrently. I am quite sure they will learn lots of new stuff here than anybody else! Great post, your writing style is easily more appealing that 95% of bloggers out there! How do I subscribe? Thanks! There’s an RSS button on the right, on the home page. Click on it and you should get instructions on how to subscribe. Awesome blog entry — I will be coming back more often to read your other entries. One of the prime dimensions of a bicycle, this refers to the height of the top tube above the ground. If the standover height is too tall for a given rider, mounting and dismounting are awkward and dangerous. Conventional wisdom is that the standover height should permit 1-3 inches (2-8 cm) of clearance between the top tube and the crotch of a rider straddling the frame, for road use. For off-road riding, considerably more clearance is required. 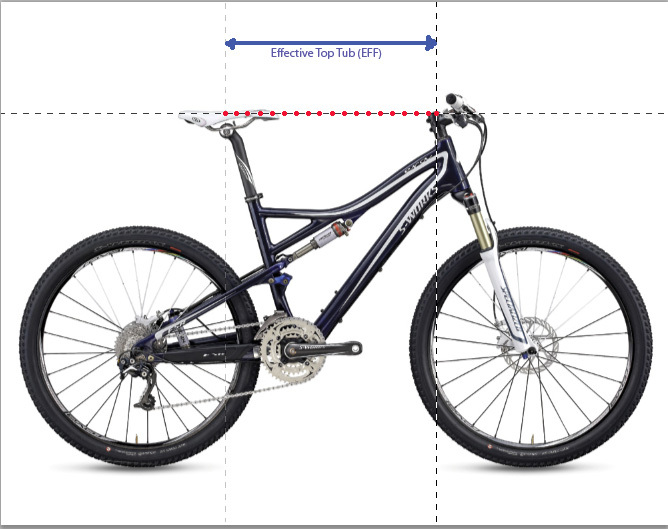 But it’s also possible that you have a tall Bottom Bracket height, especially if you’re on a mtb. Thanks for the info! I am building a bike for my fiancee and want to make sure I get the sizing right. Very helpful! !